The 15th Caribbean Cytometry and Analytical Society (CCAS) Expert Summit, which was convened on 26th – 30th August in Saint Lucia, provided a platform for PANCAP to share Test Treat Defeat – Caribbean Advocacy for Ending AIDS as a public health threat. The presentation focused on PANCAP’s high-level advocacy for the reduction of stigma and discrimination, the provision of affordable medicines and commodities, and adequate domestic financing for increasing the level of testing, treatment and viral suppression required to end AIDS as a public health threat in the Caribbean, and the successes to date. 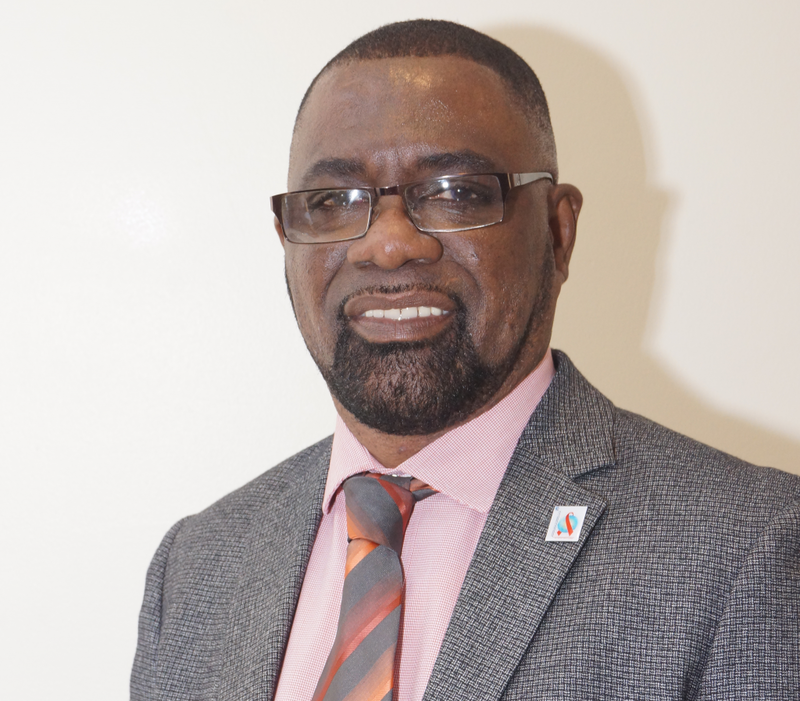 However, while CCAS provided an opportunity for Caribbean public health practitioners to be updated on new technologies and to share best practices and experiences in HIV, the absence of National AIDS Programme Managers was glaring. In response, I would like to urge our member states to support the participation of these managers. NAP managers are ideally positioned to contribute by sharing best practices and experiences. NAP managers will also be exposed to the technological developments and strategies for ending AIDS. The PANCAP Coordinating Unit (PCU) will advocate for such support for our valued NAP managers to attend the annual CCAS. I would like to congratulate the Caribbean Med lab Foundation on the occasion of its 10th Anniversary which was celebrated at a dinner hosted by the organization on 30th August at the end of CCAS 2018. CMLF promotes and supports the achievement of quality laboratory services in accordance with appropriate standards, through advocacy, resource mobilization, collaboration, research, and education. CMLF has provided invaluable services to the Caribbean region over the last 10 years and must be lauded for its stellar work. The work they do is even more important as we strive to achieve the UNAIDS 90-90-90 Targets given the crucial role of laboratory services for achieving each of these targets.